I’ve been reading a lot of articles around the myths that we tell ourselves when it comes to summer skincare and protecting ourselves from the sun. 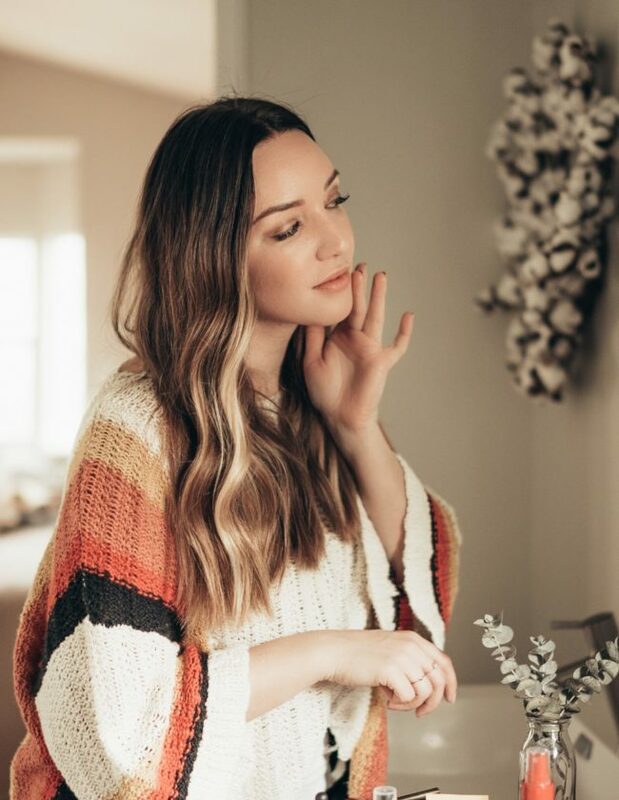 I’ve rounded up some of my favorite tips and ‘skincare myths’ to bust them and get the real scoop. Sources have been linked for more information. FALSE. 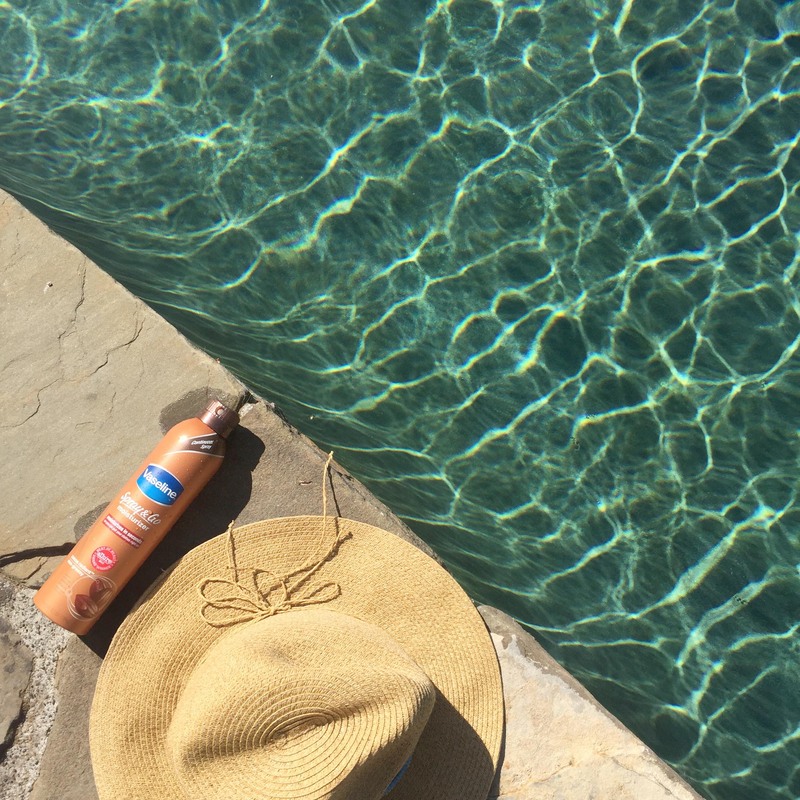 Oftentimes we associated sunscreen with hanging by the pool and beach, but you’re exposing your skin to sunlight even on your morning commute. Many facial moisturizers and BB creams contain sunscreen but remember to add a spritz to your neck, chest, arms, and any other exposed area to protect. FALSE. I used to believe this one years ago, and I’m glad I no longer do. Tanning beds are all sorts of dangerous and the tan you get only equates to about SPF 3 in additional melanin. That’s not worth the increased skin cancer risk or wrinkled, aged skin. Why bother drying out your skin when you can self-tan at home with gorgeous glowing results?! Check out my post here on my top self-tanning tips! SEMI TRUE, SEMI FALSE. 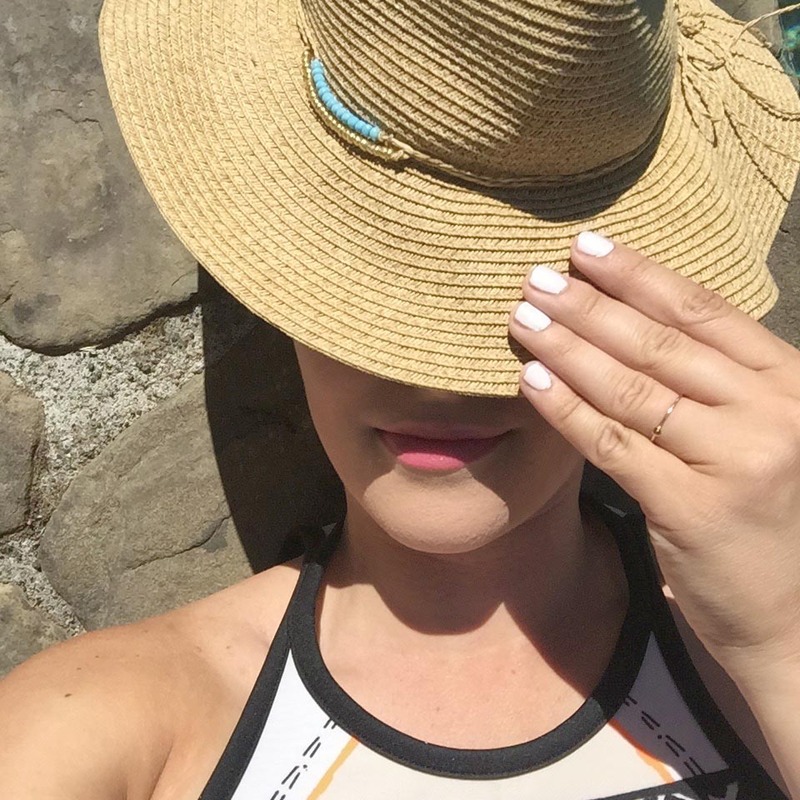 Many of the tanning oils offer SPF 4 or so, so there is some protection there however it’s a bare minimum amount and you’d be better off with a higher SPF sunscreen. If you’re looking for the oil hydration, opt for a moisturizer to glide on to thirsty skin after spending time in the sun. I like this Vaseline Spray & Go moisturizer because it sprays on just like my sunscreen and rubs in easily without needing to work it in too hard. FALSE. If you have a deeper complexion, you’re still susceptible to sunburn so lather on that sunscreen! 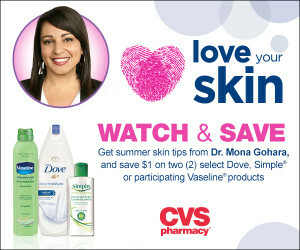 I mentioned in my previous posts that I am following along with the CVS Love Your Skin videos–it’s a series of videos featuring Yale School of Medicine’s Dr. Mona Gohara where she covers a range of topics including why skin heath is important, keeping your skin healthy head to toe, and safe sunless tanning. (Bonus–discount coupon here!). Ohhh interesting stuff. Thanks for posting!